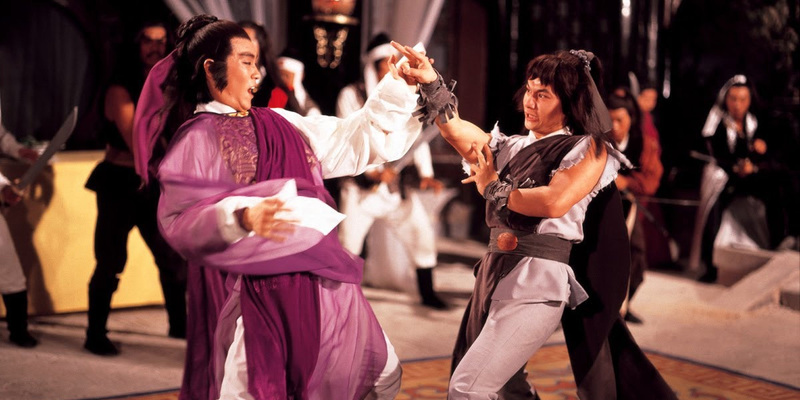 While director Chor Yuen’s most popular works tended to gravitate towards Ti Lung, ‘Heroes Shed No Tears’ allows fellow Shaw Brothers legend Fu Sheng to take on the dramatic mantle. Naturally, the martial world and the usual twists associated with it form the main framework of the production with Chor Yuen’s exemplary eye for visual design also present again. 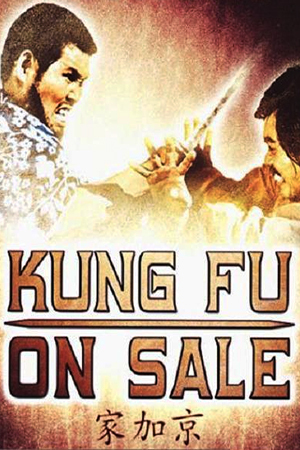 After his lengthy training nears completion, expert swordsman Gao (Fu Sheng) is entrusted with an unusual mission by his elderly master. The task involves taking the fabled ‘Teardrop Sword’ down into the martial world and solving the petty squabbles of a few supremely skilled individuals, while also deciding the fate of the seemingly cursed weapon. Gao takes his master’s words on-board, descends from his mountain retreat and prepares to meet the weird and wonderful pugilists he has heard so much about. Gao’s arrival in town is noticed by the so-called ‘Unbeatable’ Sima Chaoqun (Pai Piao) and his fiendishly intelligent aide Zhao (Yee) who decide to keep a close eye on the stranger as they prepare to host a lavish ceremony. Unfortunately for Sima, the celebration is disrupted by an assassination that leaves the whole of his clan rocked by the vicious attack. Gao insists that he has no involvement in the murder, but is happy to side with Sima’s long-time enemy Zhumeng of ‘Braveheart Hall’ when the rival clan leader is ambushed by a troop of killers. Though the histories of both swordsmen is familiar to Gao thanks to his master’s instruction, he is less sure of the enigmatic killer (Yueh Hua) who continues to appear during the most intriguing moments. Although I tend to associate Chor Yuen’s movies specifically with Ti Lung, Fu Sheng manages to give ‘Heroes Shed No Tears’ the kind of superior central performance that the former had always succeeded to produce. 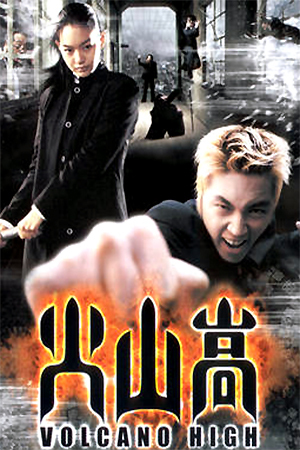 With a very dramatic narrative that thrives on emotion and the convolutions of the Gu Lung-esque world, ‘Heroes Shed No Tears’ treads on the familiar ground that productions like ‘Killer Clans’ and The Magic Blade’ established before. 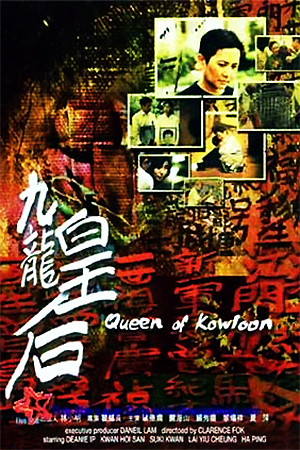 Chor Yuen’s world is full of characters who are impossible to predict and whose motives can change in the twinkling of an eye; this aspect, while succeeding to alienate newcomers to the swordplay world, continues to be one of the film’s major features. While the hero is the central focus for the audience’s sympathies, the rest of the characters are never merely black or white and their actions can be somewhat baffling for the uninitiated. Few of Shaws’ contracted directors could compare to Chor Yuen when visual composition is discussed; even using the restrictive backlot, Yuan fills each of his frames with a vast array of colour and detail. In ‘Heroes Shed No Tears’, Yuan once again guarantees that all of the swordplay battles take place in carefully constructed surroundings and incorporate a certain sophistication that few of the genre’s film-makers could match. Nevertheless, his weakness are still easy to identify – though sometimes the task of transferring Gu Long’s labyrinthine plots to the screen would be beyond most of the world’s directors. 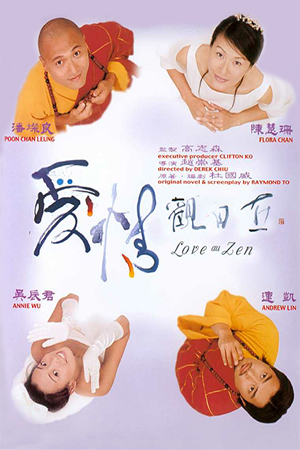 When he directs drama, Chor Yuen treads the fine line between emotional power and melodrama very delicately. 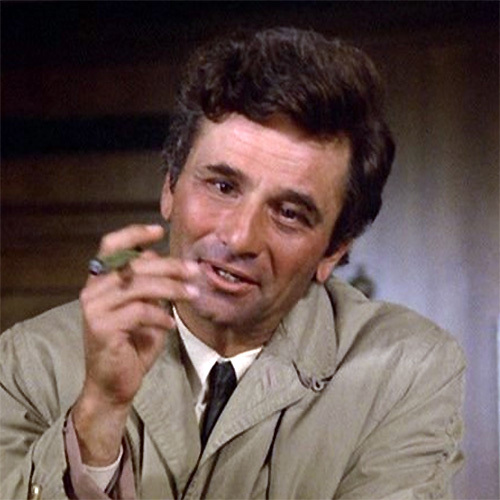 Though he mostly succeeds in expressing the former, he does fall into the latter at times; one particular scene involving a sacrifice by the character Graceful is overwrought enough to induce unintentional laughter. Despite scenes of this nature taking their toll on the overall qualities of ‘Heroes Shed No Tears’, the moments when the lead characters are emotionally destroyed by the actions of their enemy still pack a significant punch. 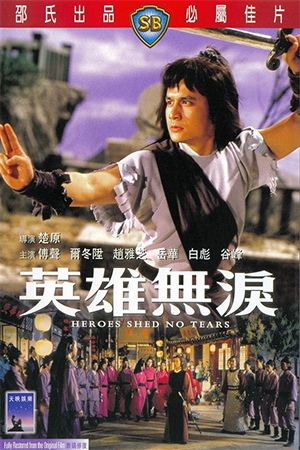 ‘Heroes Shed No Tears’ is the kind of complex swordplay film that was attempted after the demise of the Shaw Brothers movie making empire, but often lacked the skilled control that Chor Yuen offered. Though this is by no means devoid of flaws, the exemplary cast, careful pacing and enigmatic characterisation make ‘Heroes Shed No Tears’ a worthy purchase. This is a challenging genre piece, but an ultimately satisfying one.